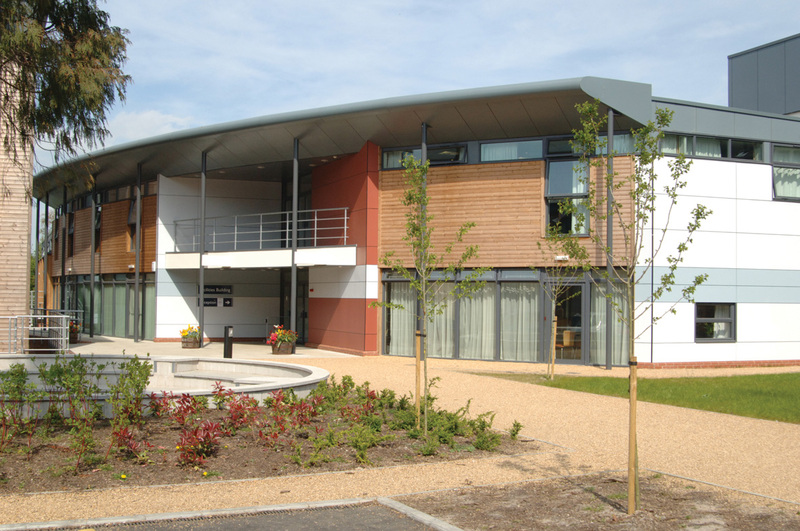 The Midlands Graduate School (MGS) provides an intensive course of lectures on the Mathematical Foundations of Computing Science. It has run annually since 1999 and has been held at either the University of Birmingham, the University of Leicester, or the University of Nottingham. The lectures are aimed at graduate students, typically in their first or second year of study for a PhD. However, the school is open to anyone who is interested in learning more about mathematical computing foundations, and all such applicants are warmly welcomed. We very much encourage students from abroad to attend, and many have done so in the past. Students of MGS are typically extremely pleased with our events, giving us very high satisfaction ratings, and 100% of students in recent years say they would recommend MGS. This is our tenth anniversary and we hope that you will be able to take part! The lectures will take place at the John Foster Hall , about 3 miles from the city centre, and 2 miles from the main University of Leicester Campus. Accommodation will be provided here as well. This is a modern conference venue, opened in 2006. It is a very short distance from the University's Botanical Gardens. There are Core courses which are taken by everyone, and consist of five one hour lectures. There are also Options, which consist of four one hour lectures. These are listed below. This year MGS has invited Professor Peter Dybjer, Chalmers University of Technology, as guest lecturer. REGISTRATION IS CLOSED. The School Lectures are full and no further places are available. 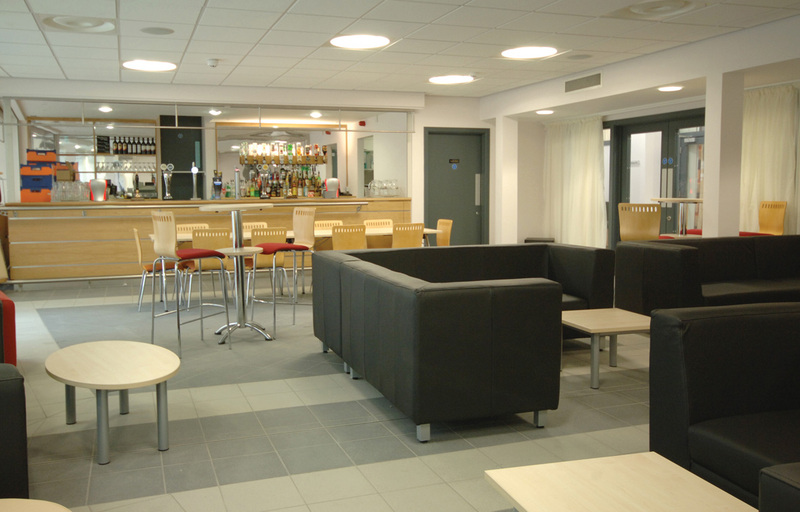 All payments can be made by UK cheques payable to the University of Leicester, or by credit cards. For credit card payments print out and complete this form, fill it in making sure it is signed, and post it to us at the address below (we will forward the form to the Cashier's Office). 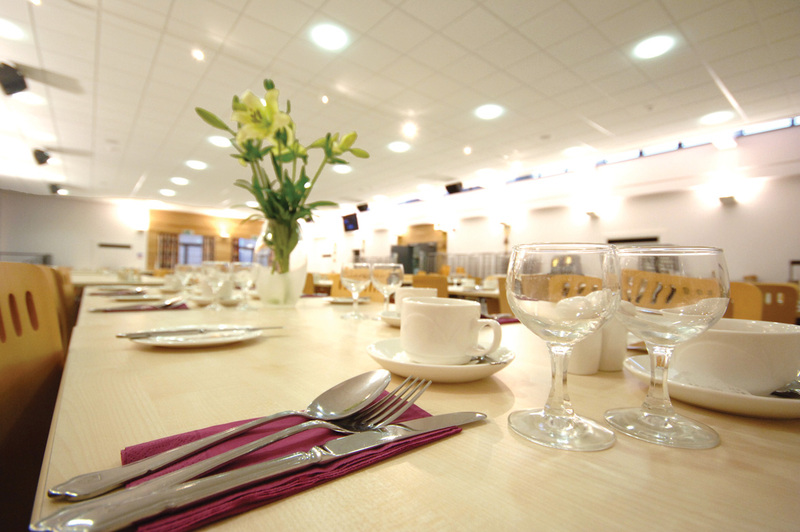 The Dining Hall - four course evening meals will be served, along with coffee. 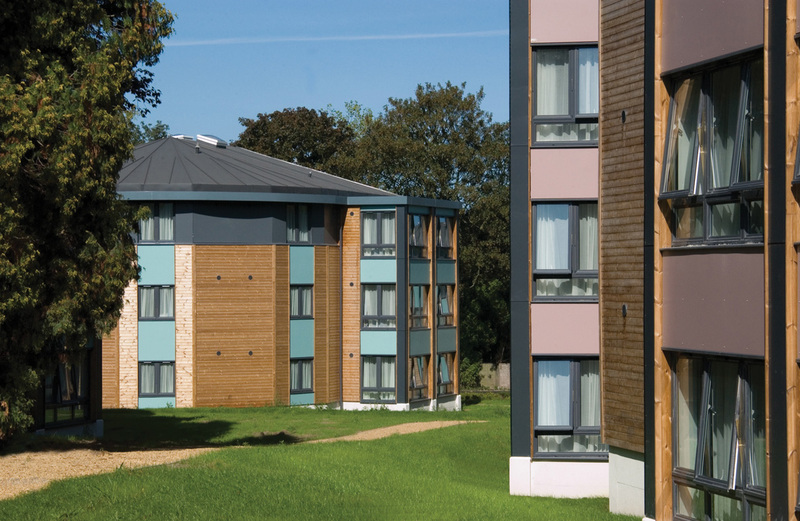 Please note that John Foster Hall is part of the Oadby Halls of Residence and Conference Site. Here is a Google map with city centre, rail station, John Foster Hall, and bus route. You might also wish to look at the conference centre maps and directions. The UK Google Maps page. Shops, restuarants, pubs and facilities; other area indformation. The City and University: City Roads, bus and train stations, plus the Oadby Conference Site. Note: John Foster Hall is not marked on this map - JFH is in Manor Road, next to the Coppice. The Oadby Conference Site (John Foster Hall): Local Roads and Halls. Parking. John Foster Hall: All rooms. John Foster Hall: Ground Floor (Main Entrance).